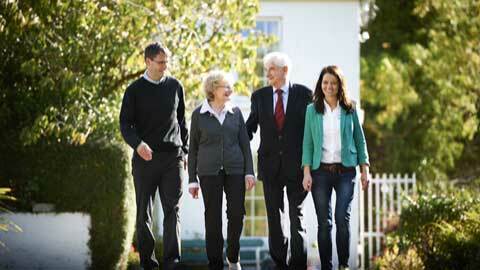 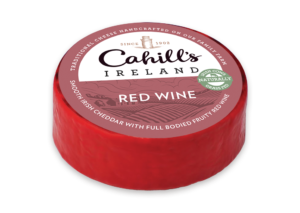 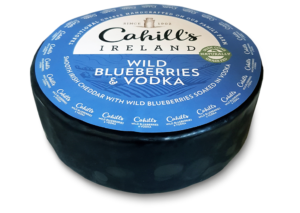 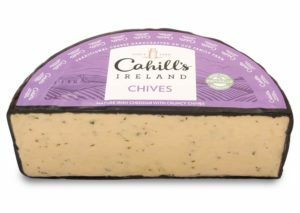 Cahill’s Farmhouse cheese is a fourth generation, family owned, Irish artisan cheese making business, nestled in the heartland of Newcastle West, County Limerick. 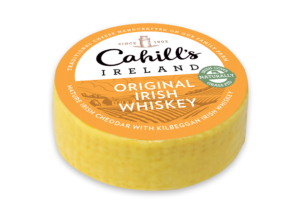 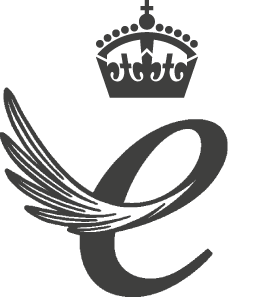 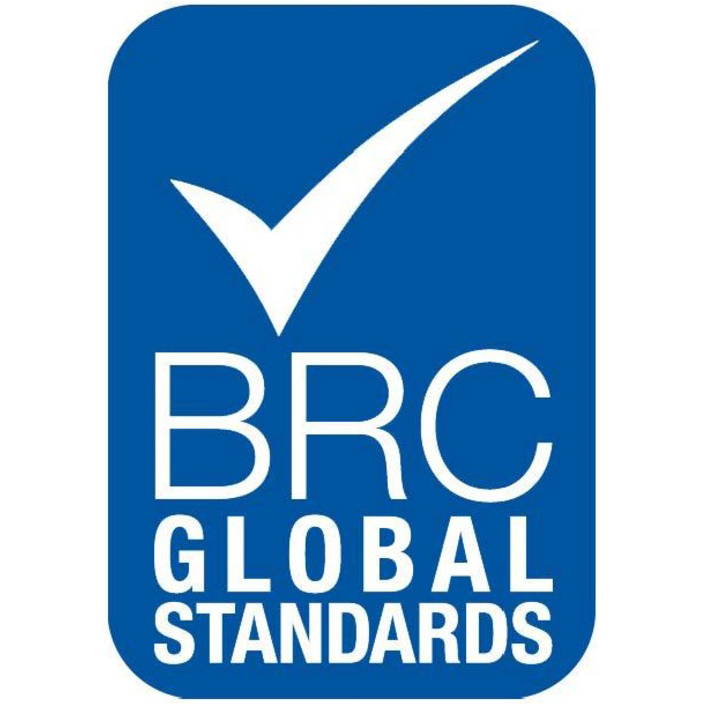 Although time has moved on, the focus is still on producing delicious, Irish, artisan, flavoured cheeses, using traditional hand-made production methods, to create their award-winning range of cheeses. 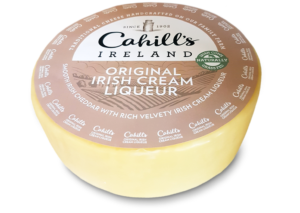 White cheddar is blended with Irish Cream Liqueur to create a soft mosaic pattern. 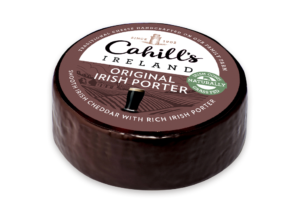 This cheese has a creamy, indulgent flavour, making it a Cahill’s showstopper.